Donald Glover, aka Childish Gambino, has reportedly been shortlisted to play the role of Willy Wonka, along with a handful of other actors. As well as Glover, Warner Bros. are said to be looking at Ryan Gosling and Ezra Miller to star as the famous, fictional Chocolate genius. For those of you who haven’t read the classic children’s novel Charlie and the Chocolate Factory, by Roald Dahl, Willy Wonka is the recluse owner of a mysterious, but well-renowned chocolate factory. The book has already been adapted for the big screen, twice. First in 1971, starring the late, great, Gene Wilder, then in 2005, with Johnny Depp, both actors taking on the role of Willy Wonka. However this latest film will not be another adaptation, instead, it will serve as an origins story for the fictitious chocolate maker. Maybe it will give us a clue as to how he first gained his modest fortune and his first encounters with the Oompa Loompas? The news of this shortlist comes off the back of Warner Bros. recruiting Paddington director, Paul King, to direct the upcoming Willy Wonka film, as reported by both Collider and Complex. 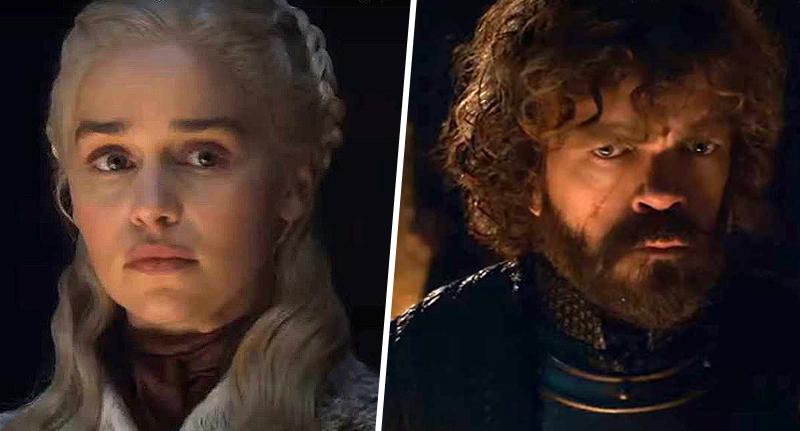 The project will be overseen by Harry Potter producer David Heyman and screenwriter Simon Rich (Man Seeking Woman), and with the list of actors they have to choose from, it looks like the studio can’t go wrong. Certainly in the case of Ezra, who’s already starred in several of their movies including the Justice League (where he was one of the few positive things in an otherwise drab affair) and the upcoming Fantastic Beasts: The Crimes of Grindelwald. However, if they wanted to go down a more accomplished route, Gosling and Glover may be the better options, certainly in the latter’s case. Glover has both the musical credentials and the acting finesse to pull of such a flamboyant and eccentric role. 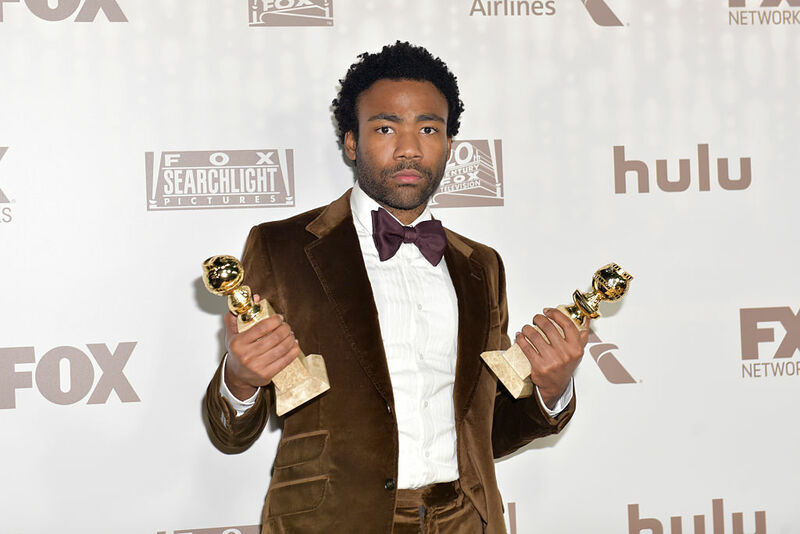 As well as a successful music career – which resulted in an award at this year’s Grammys, under his Childish Gambino moniker – Glover has also had a stellar acting career. In 2017 he picked up two Emmy’s for his outstanding comedy/drama series Atlanta, which is a unique take on the hustle and grind ethos of the Atlanta rap scene. 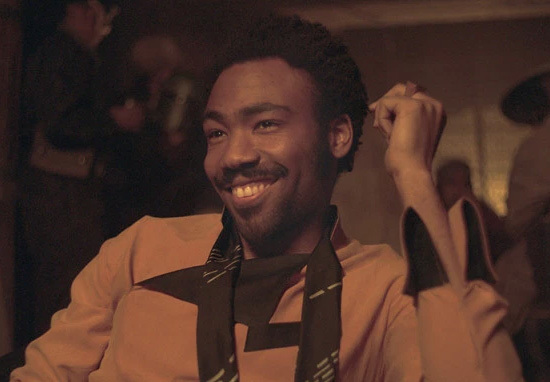 He’s also no stranger to origin stories, having recently starred in Solo: A Star Wars Story, taking on the iconic role of Lando Calrissian – which was made famous by Billy Dee Williams. He’s also rumoured to be appearing in the next Black Panther film, alongside Chadwick Boseman and Michael B. Jordan (who I guess will be back from the dead following the events of the first film?). Interestingly, Glover has already appeared in the MCU, as Aaron Davis, in 2017’s Spider-Man: Homecoming. In the Marvel Ultimate Comics universe, he becomes the Prowler and then later the Iron Spider (comics are confusing, I know).